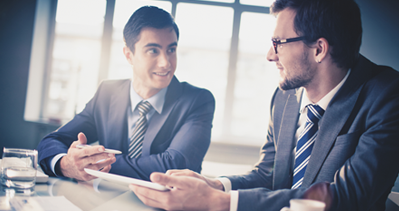 Improve your company time management and start working with Harmony cloud workforce management system. 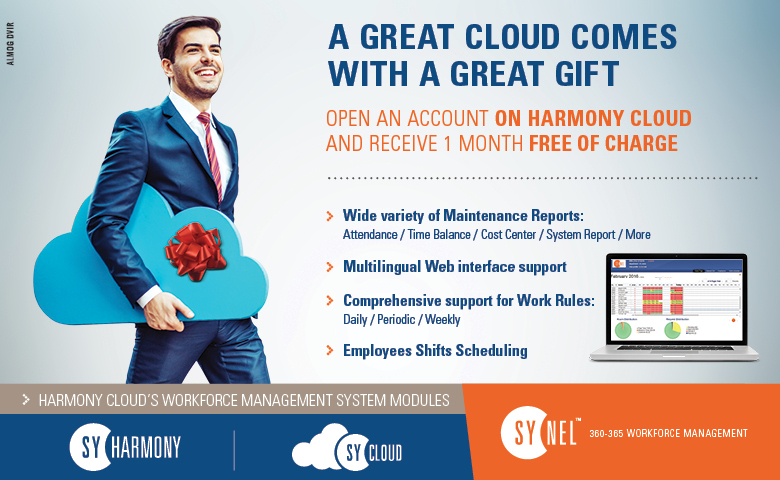 SYNEL MLL PayWay LTD offer an advanced workforce management cloud system for small, medium and large organization. Contact us today get 1 month free of charge.